Eurolinks is a leader in the provision of belt links for grenade launchers. 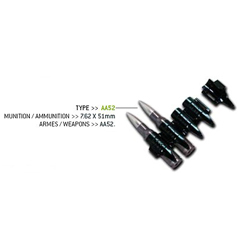 Belt links for grenade launchers are suitable for use with MK-19, CIS 40 GL, LAG 40 SB and the Heckler & Koch Grenade Machine Gun (GMG). 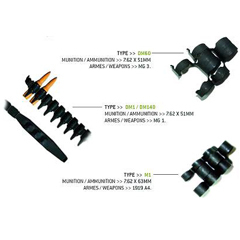 The Design of the belt links for grenade launchers depends on the clients’ requirements. 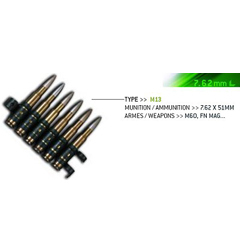 Belt links for grenade launchers are available at competitive prices. 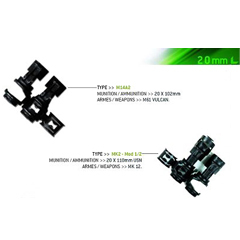 Its belt links for grenade launchers quality is of international standards.